Avis Budget Group operates both Avis Rental Car System and Budget Rental Car System. Avis Budget Group is currently the leading vehicle rental company in North America, New Zealand, and Australia. 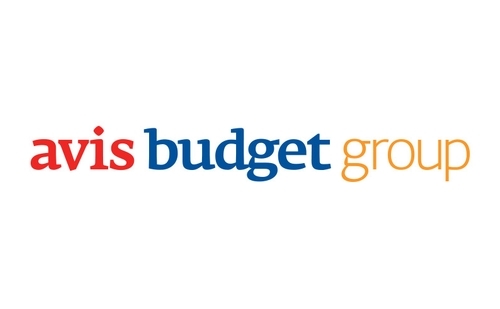 The Avis sector of Avis Budget group primarily serves all leisure and commercial travellers, while the Budget sector operates the truck rental business. In total, Avis Budget Group provides rental service to customers in 175 countries around the world.